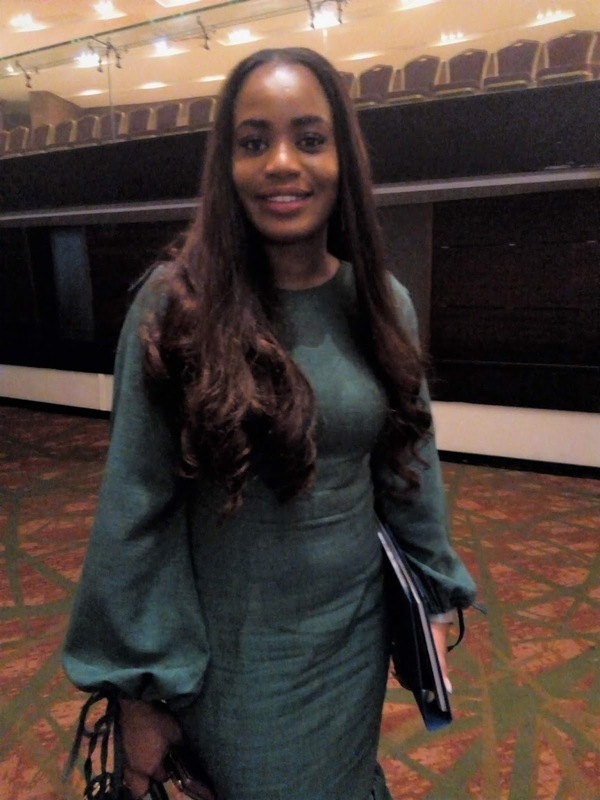 In this interview, Mrs. Iroghama Obuoforibo, the Chief Operating Officer in Starzs Investment Co Ltd., and Chairman, Finance& Membership Committee, Ship Owners Association of Nigeria (SOAN) laments the failure rate of cadets at the qualifying examinations supervised by the Nigerian Maritime Administration and Safety Agency (NIMASA). On investigating what the challenges are, Mrs. Obuoforibo now insists that the Ministerial Committee Report on the Maritime Academy of Nigeria (MAN) Oron, be put to work to salvage the academy, and by extension, save the maritime industry a problem of manpower shortage sometime soon. She, however, commends the current Rector of the school, Commodore Emmanuel Effedua, who she says has done quite well to improve the status of the school since he came on-board. And she adds that: "But, he still needs the support and cooperation of NIMASA to fully achieve his objectives." What are your concerns about the quality of cadets being trained at the MAN, Oron? Currently, we run a fleet of 11 vessels; seven of them are security boats and four of them are tugs. The tugs require more specialised services, the kinds of captains, chief engineers, even third and second engineers on-board the vessels. We also run a cadetship scheme, because we have researched and found that if we did not train the younger ones, in a few years or decade there would be no more seafarers to be able to do the work. So, we started the training, sponsoring the cadets at Maritime Academy, Oron, which is the only college certified by NIMASA that actually awards certificate of competency. We send these children there and they go through the college through the OND/HND track, with the aim that as they come out we take them for seatime. We undertake all expenses and place them on salary. So, when they are done, in some cases, 18 months or 24 months seatime, depending on if it is OND or HND, they return to MAN, Oron for their prep classes, which run for about six months after which they sit for the exams set by NIMASA. I can tell you that in the last three to four years the failure rate of these cadets has been over 70 per cent. After the last one, which was extremely bad, out of 11 cadets we only had two success stories. We had to immediately call for an intervention. We engaged the cadets and the school. Is the problem about the quality of teaching, the syllabus or a mix-up of global requirement? From the cadets’ perspective, the lecturers are not qualified to teach them. The lecturers who prepare them for the exams are either too theoretical meanwhile the NIMASA exam is based on practical, or a situation where a Physics teacher is teaching maritime. It cannot work that way. The cadets also said that they saw an entirely different thing in the exams, from what they were taught. So, there is a huge mismatch between NIMASA and the school. It means that NIMASA has its own examination syllabus different from what the school syllabus has. But, since NIMASA funds the school by law, giving the school five per cent of its revenue, it means NIMASA should have a supervisory role to achieve the desired purpose. Right now, when we engaged the school, truth is that they lack qualified lecturers. They had reached out to the Association of Master Mariners, but can they afford such people to come and sit with them for like six months? A number of them have gone into private practice and it becomes difficult to get them there. How has the Ministerial Committee on MAN, Oron helped? I know a committee was set up about a year ago, to look into the issue of Maritime Academy of Nigeria, Oron. That committee was chaired by Chief Bayo Sarumi. And they sumbitted a very robust report of their findings, because they spent about six months in the school, seeing everything as they were done daily. Even the IMO was brought in, a former Rector of the Regional Maritime Academy in Ghana was there as well for their contributions, since the Ghana system works. But, am not sure how much of the report findings have been implemented. For you, what should be the way forward? The Starzs COO granted this interview at a stakeholders engagement convened by NIMASA on plans to end cabotage waivers. NIMASA and stakeholders have been engaging in this discussions and palnned action in order to create job opportunities for Nigerians in the shipping business, including manning services.